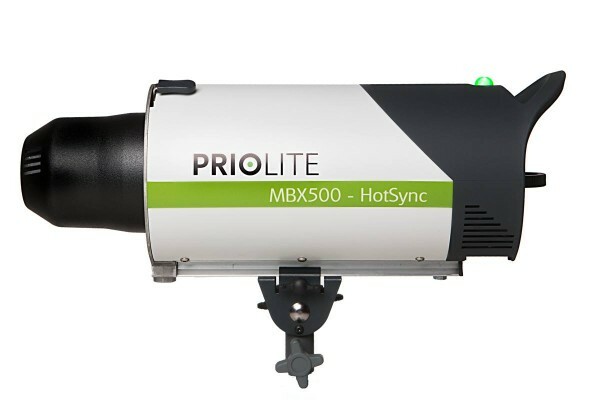 Pre-orders are now shipping for the Priolite MBX500 HotSync, a portable studio flash with HSS support. Artificial light has become an increasingly important tool in a photographer’s arsenal, giving the natural light a helping hand to sculpt an image. German lighting manufacturer Priolite’s Hot Sync studio flash kit has added considerably to that arsenal. Available to order now for €1830 net, the kit includes a MBX500 Hot Sync flash head with carrying tube, a 7” reflector and a Prio HS1 remote control. Following the HotSync’s announcement last month, Priolite has announced that “shipping of the pre-orders already started”. The beauty of this kit is that it allows the user to synchronise full-power 500Ws shots at up to 1/8000 sec, or the camera’s highest shutter speed, rather than the more usual X-Sync restriction. 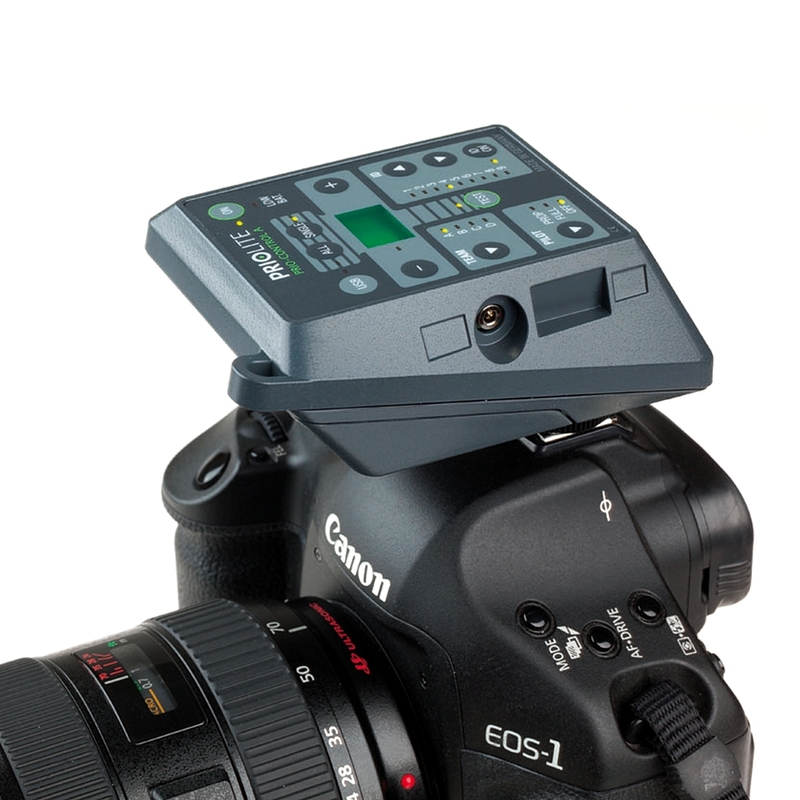 It provides real high-speed synch (HSS) for the capture of fast movement and easier exposures of subjects in a bright environment using mixed flash and ambient light. The MBX500 Hot Sync has an integrated Li-ion battery (so there are no trailing cables) providing approximately 200 full power shots from a charge and many more shots at lower power. Also included is an integrated receiver, which can be set manually via the back controls or wirelessly using the included HS1. A 2.4 GHz remote, powered by three AAA batteries, it is bi-directional with an extreme operating range of up to 300 metres. It is capable of individually controlling nine devices in four groups, ultimately allowing for thirty six devices to be individually controlled wirelessly. The remote fits on the camera hot shoe. Priolite provides a number of custom-made accessories and lighting modifiers which can be added to the kit as can a number of third-party lighting modifiers. This kit looks to pack a punch being practical, mobile and versatile much like its market appeal. The Priolite kit is distributed internationally and a list of the distributors can be found on Priolite’s website.